← Don’t Fly In The House! “Man cannot live by bread alone.” The guy who coined this phrase never bought bread here. 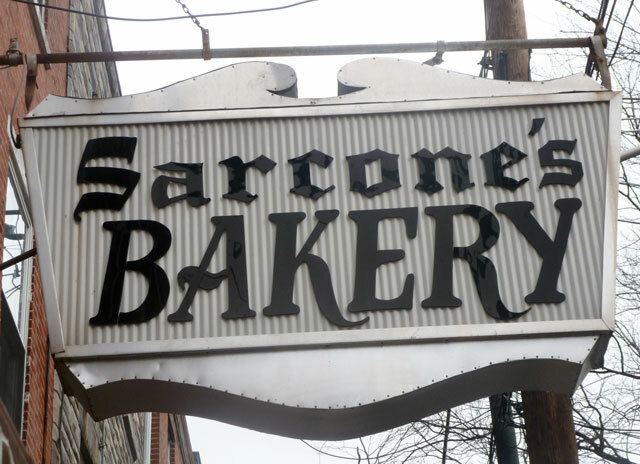 This entry was posted in Glorious Food and tagged 9th Street, Italian Market, really good bread, Sarcone's. Bookmark the permalink.